Another post backlog! As I've said in my previous blogpost I've been devoured by video games once again... Haha.. 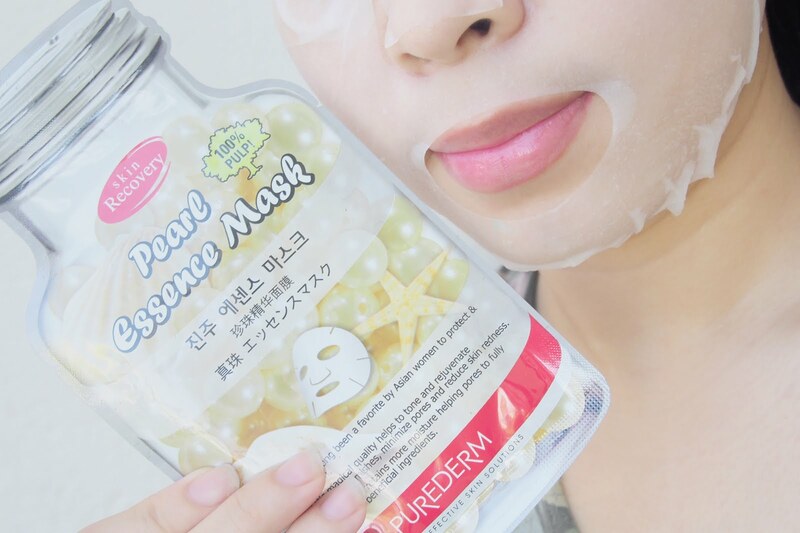 Anyway, sharing with you another face mask I've just tried yesterday. This will be the first time I'm using this particular product from Purederm. 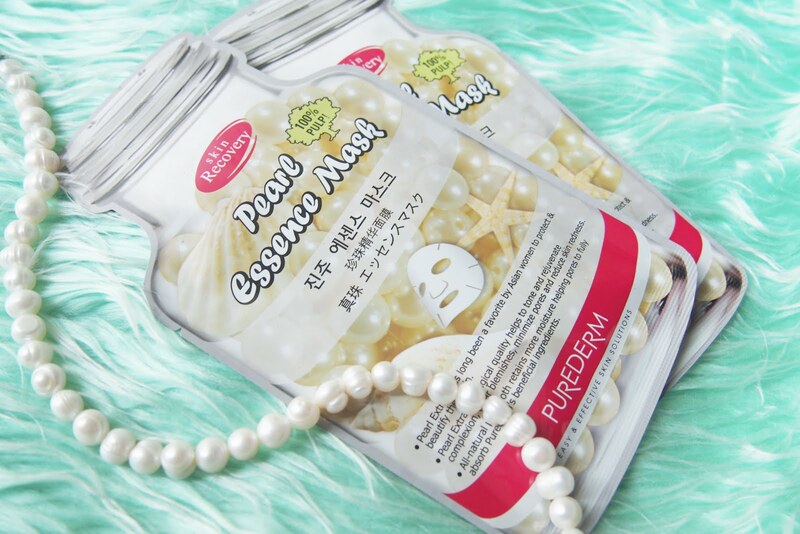 Their Strawberry Mask Yogurt Pack was a good one so I'm hoping their Pearl Essence Mask would do amazing as well. Back part of the face mask. I cropped the photo since all the way up is in Korean. I won't retype the How-To Instructions anymore... 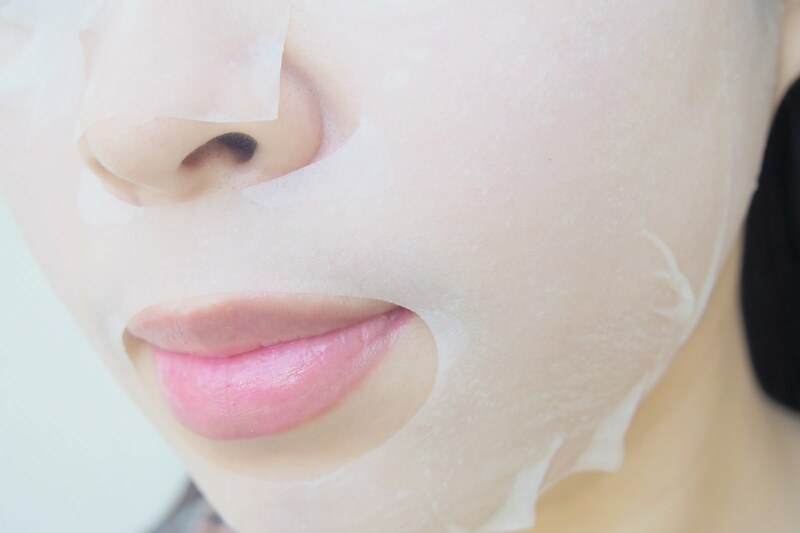 Since it's a sheet mask I expect most of you know the drill, it's pretty much easy to use. Unfold the mask, smack it to your face after cleansing and toning... leave it for a couple of minutes, remove it and that's it. Haha. 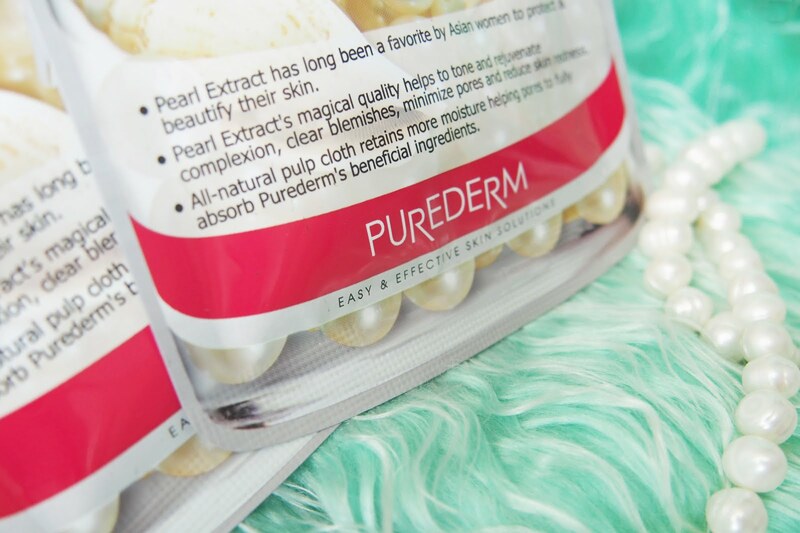 Pearl Extract has long been a favorite by Asian women to protect & beautify their skin. 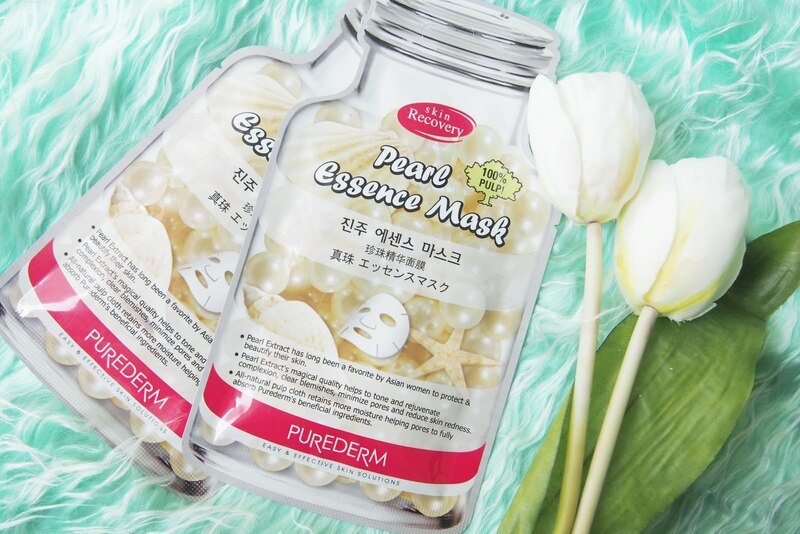 Pearl Extract's magical qaulity helps to tone and rejuvinate complexion, clear blemishes, minimze pores and reduce skin redness. All-natural pulp cloth retains more moisture helping pores to fully absorb Purederm's beneficial ingredients. 1. Scent - has a kind of floral rose mixed with a little bit of lemon. Haha. Does that even make sense... I hope you get what I'm trying to say here. 3. Effect - the product didn't mention any brightening of some sort so we won't expect anything from this one when it comes to brightening. 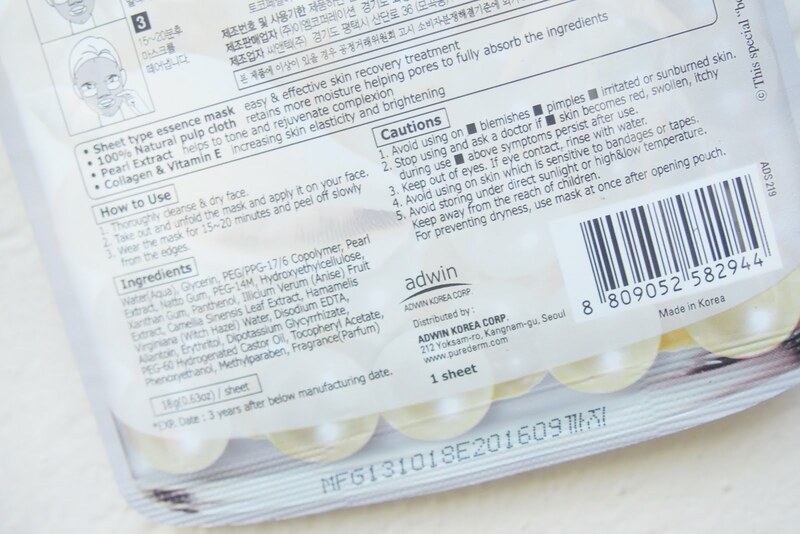 Clear blemishes & minimized pores... didn't see much difference after use. What I noticed was I had less redness, that probably is a good thing. I liked that it had a cooling effect too after application. My face did feel hydrated as well. Caution though face may be sticky for a meantime. Overall, I'm okay with it. It doesn't have that wow factor but for it's price of P59.75 I'll go ahead and buy one again. I saw these at Watsons by the way if you want to try it out.